Nolen has been serving as the Lead Pastor of Life Church since January 2017. He is a native of Carrollton, Ga and received his undergraduate degree from the University of Georgia in 2009. Later he earned his Masters of Divinity from the Southern Baptist Theological Seminary and is currently working on completing his Doctorate of Ministry from Midwestern Baptist Theological Seminary. Nolen also serves on staff with the Fellowship of Christian Athletes at UGA as the Men’s Basketball Chaplain and Athens-Clarke County area director. Steven has been at Life Church since the fall of 2017 serving as the Associate Pastor and Student Pastor. He and his wife Shannon have three children – Mason, Raigan, and Kiersten. Steven is currently taking classes with New Orleans Baptist Theological Seminary and enjoys hunting, fishing, gardening, and hanging out in his hammock. Erin and her husband, John, have been members of Life Church since 2007. They have one son, Eli James, and another child they are working to bring home from China. She received her degree in Child and Family Development from the University of Georgia in 2005 and is passionate about reaching children for Jesus on their level and advocating for orphans worldwide. Her hobbies include reading, writing, and drinking coffee. 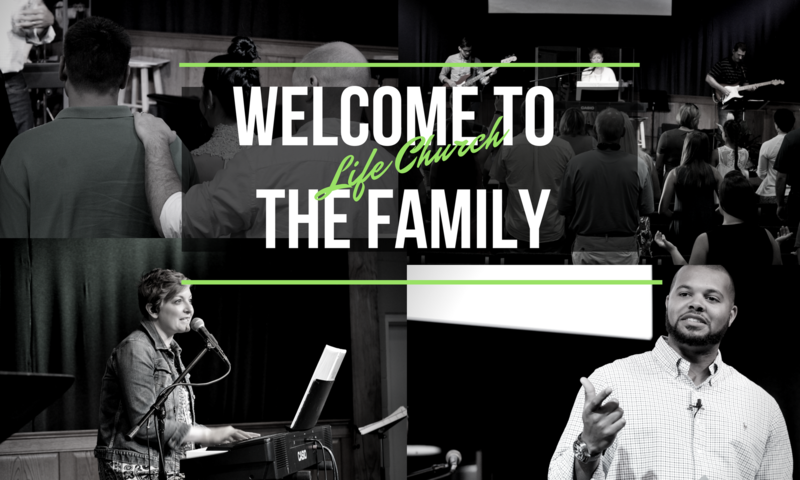 Heather Pillsbury and her husband Nathan have been members of Life Church since 2014 and in January of 2016 Heather began serving as the Director of Worship & Media. She received her Bachelor of Arts in Music from Truett McConnell University in 2011 and her favorite pastimes include writing worship music for the Church, watching foreign movies, eating Korean food, and chasing after her toddler son, Oliver.